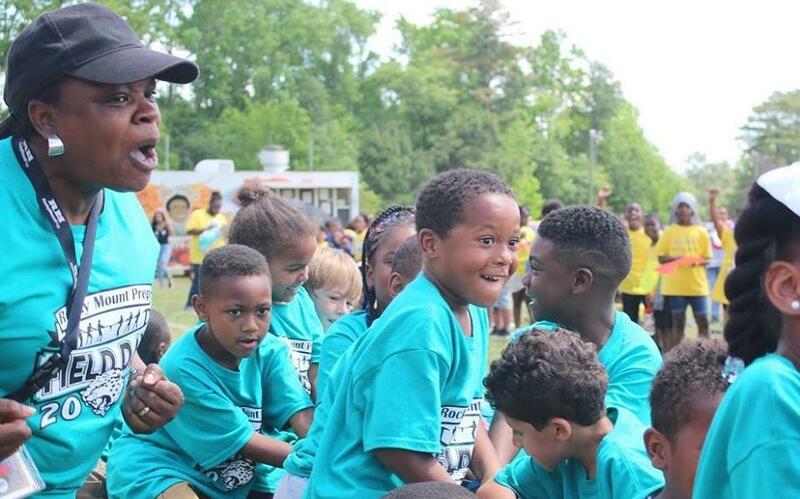 Have a Fun, Safe Spring Break! 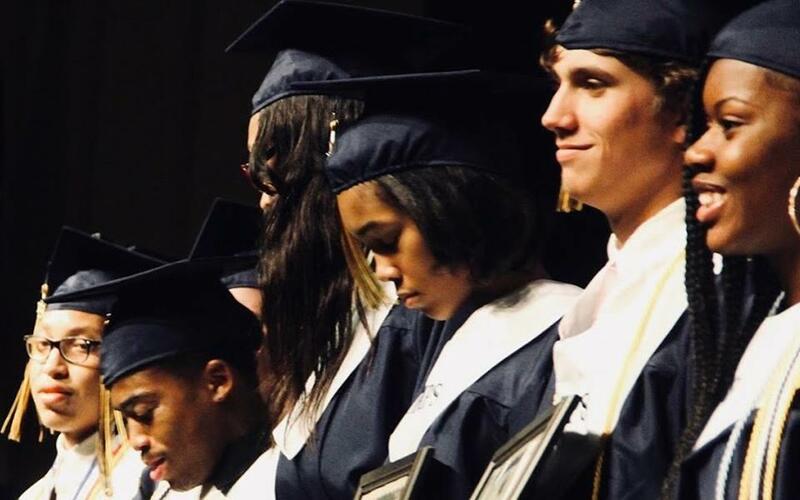 Rocky Mount Prep will be closed Friday, April 19th in observance of Good Friday. 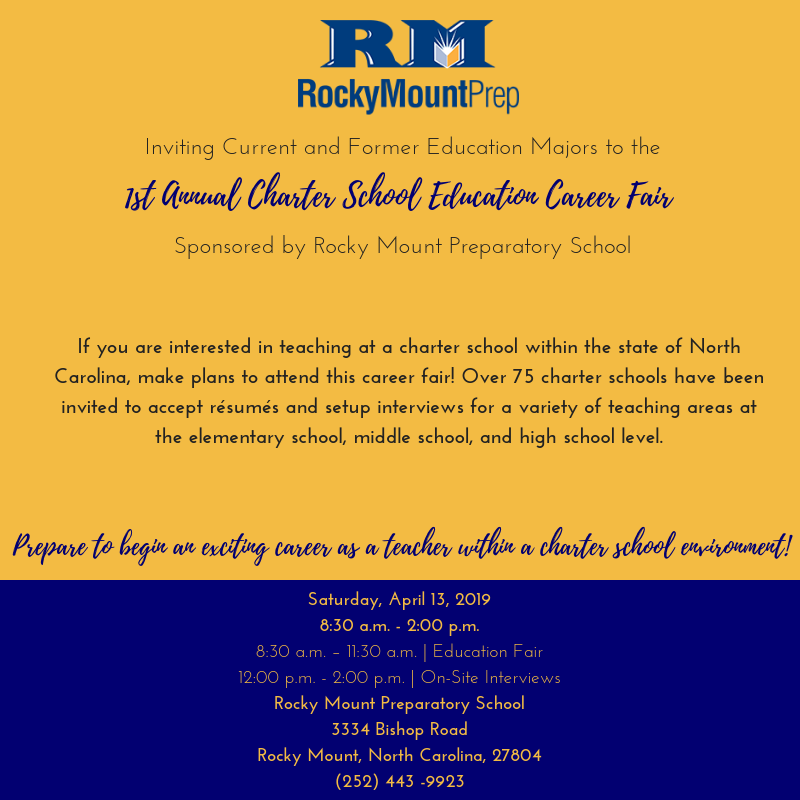 Rocky Mount Prep's Spring Break is Monday, April 22nd through Friday, April 26th. School will resume on Monday, April 29th. 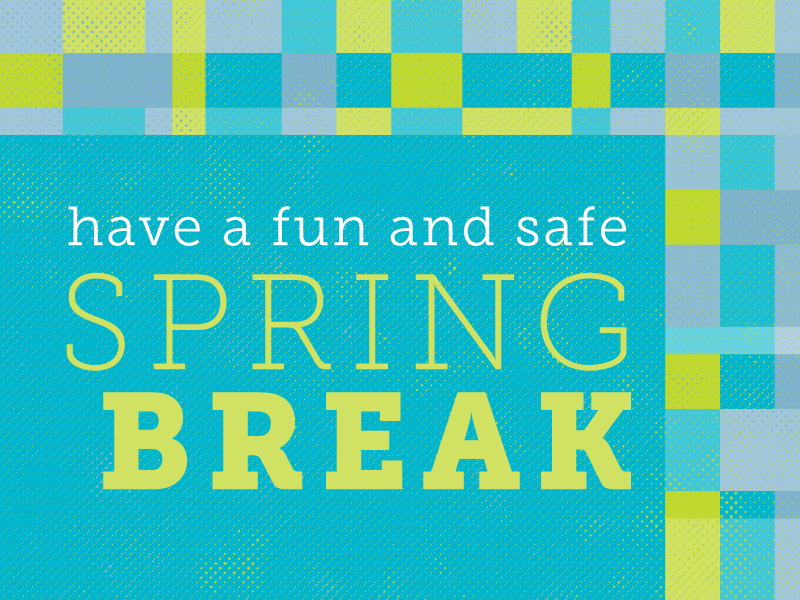 We hope you all have a fun and safe Spring Break! 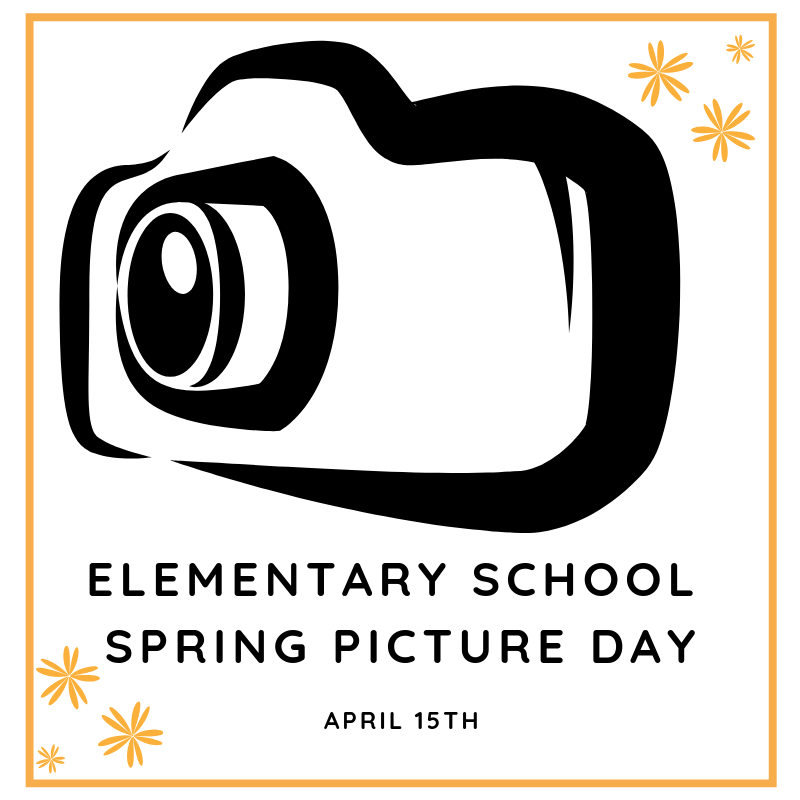 Elementary school spring pictures are scheduled for Monday, April 15th. 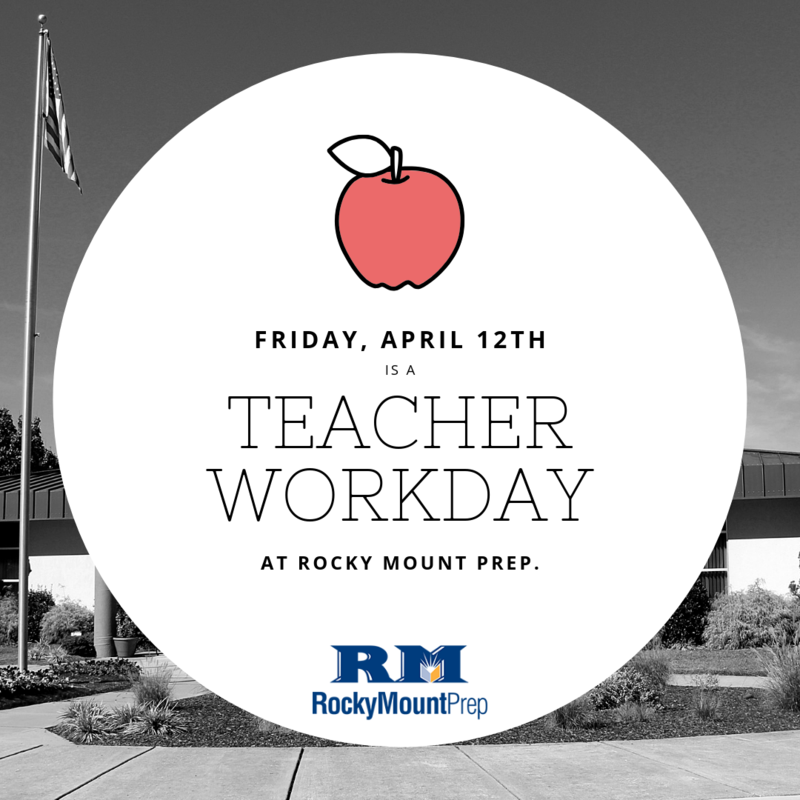 Friday, April 12 is a teacher workday at Rocky Mount Prep. 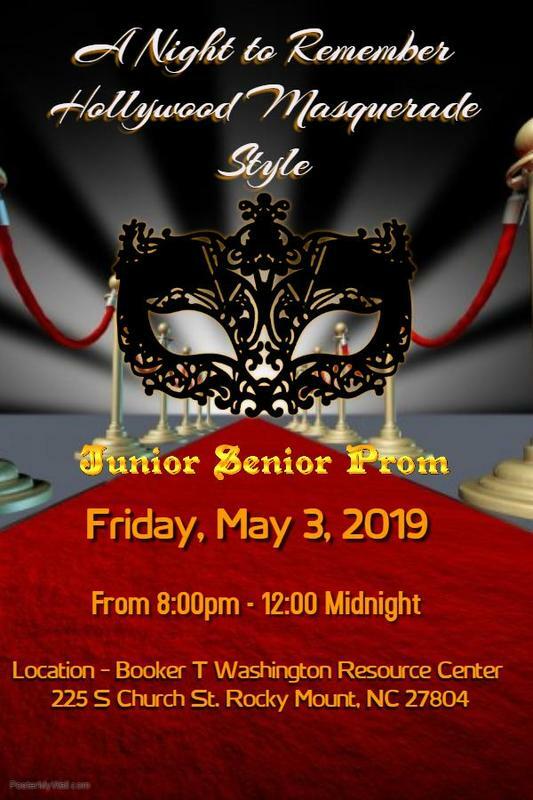 Junior Senior Prom to be Held Friday, May 3rd. Expect Excellence. Express Excitement. 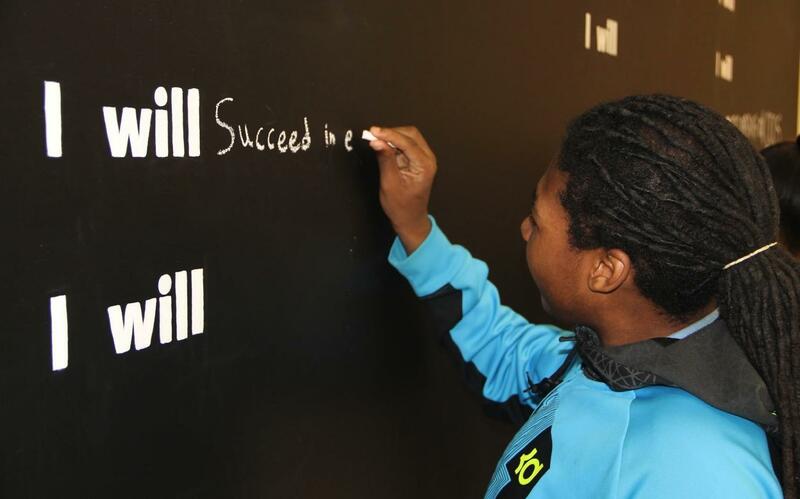 Extend Education. Experience Prep.